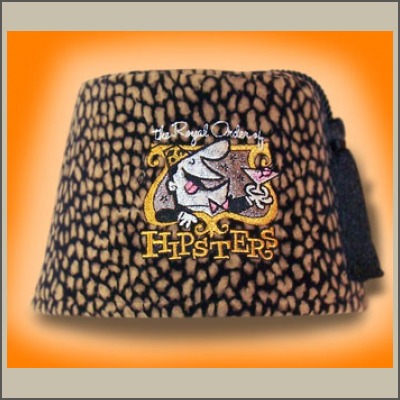 Back by popular demand after selling out in 2 weeks flat, the Royal Order of Hipsters Fez has returned... Deluxe Style! Created by our own Derek Yaniger with our talented friends at Fez-O-Rama! 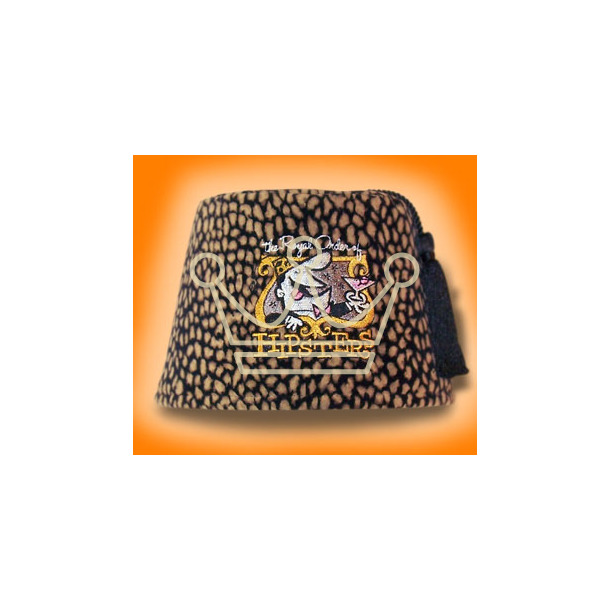 This deluxe fez is made from the finest ocelot velvet and is offered in a limited numbered edition of only 40! Get it Quick!